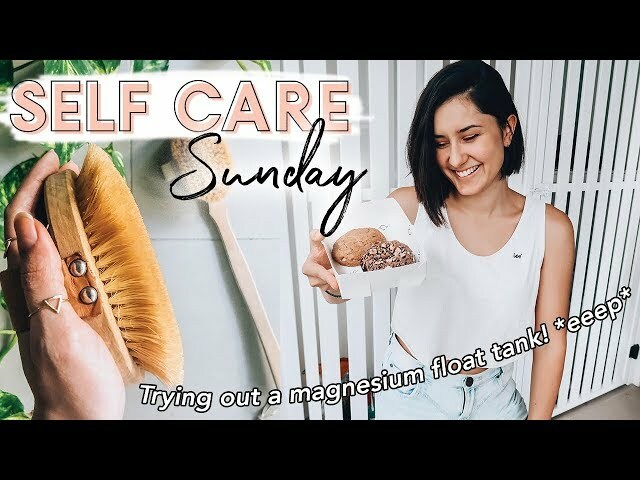 A Sunday of Self Care | Magnesium float tank experience, skincare + chill Sunday! 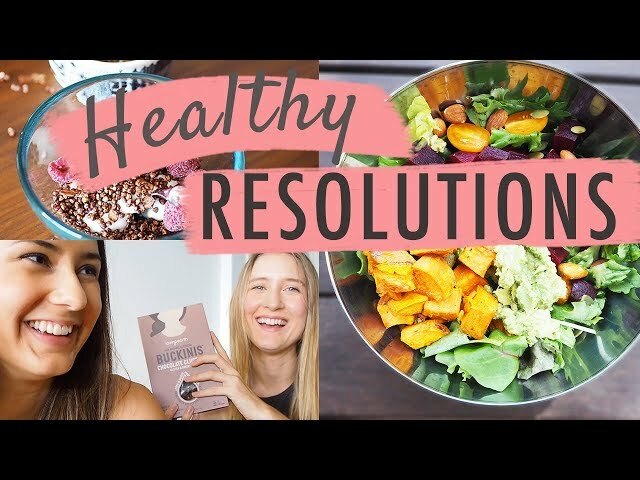 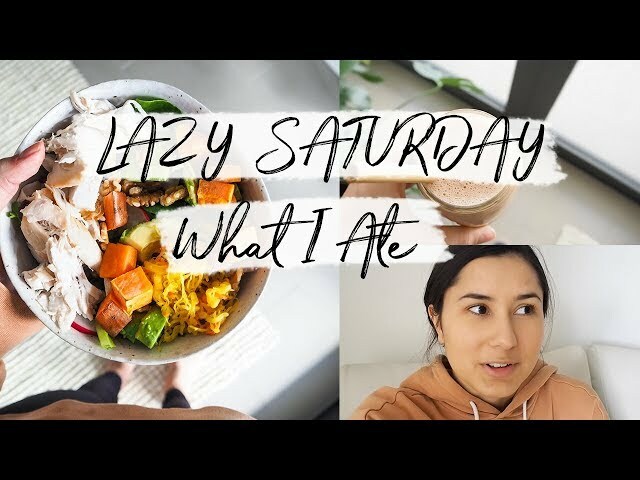 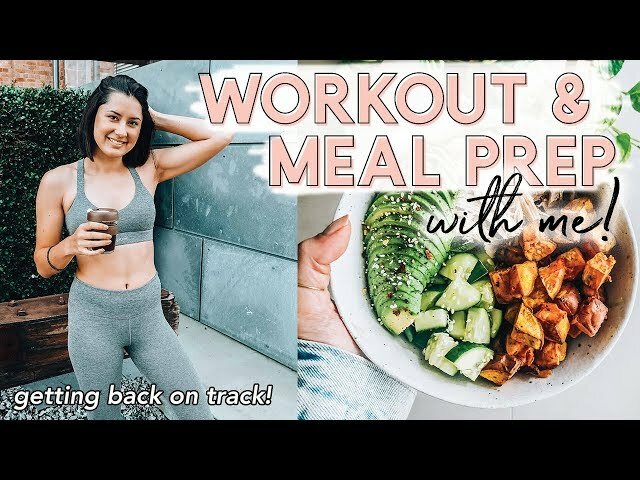 GET HEALTHY WITH ME | Lower body workout, healthy meal prep + grocery haul! 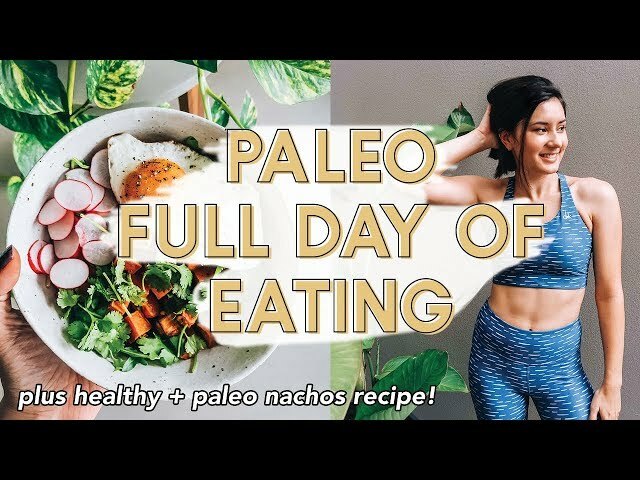 What I Eat in a Day | Paleo, Gluten-Free + Dairy-Free... plus paleo nachos recipe! 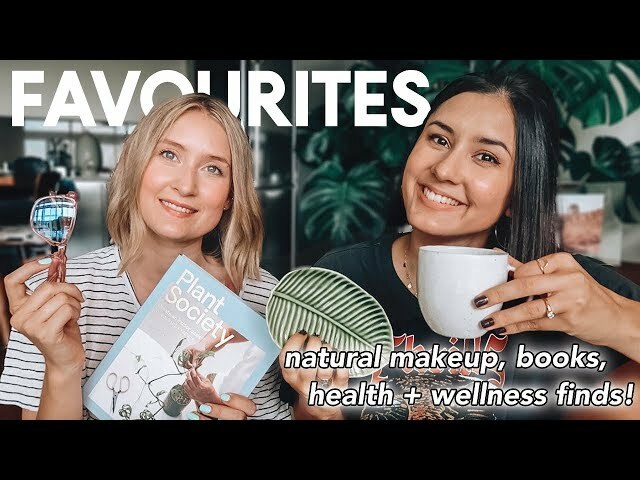 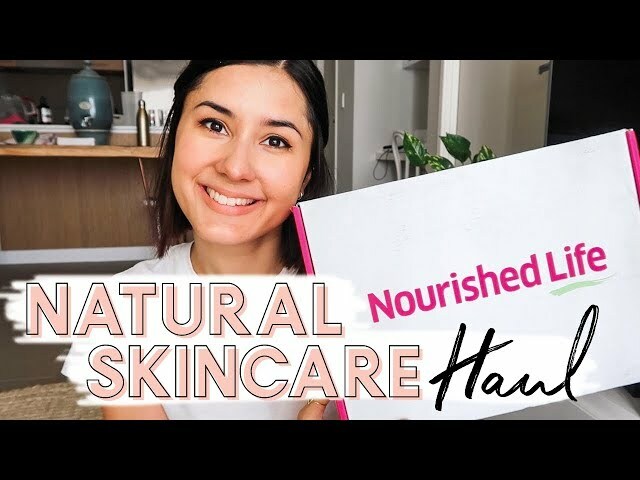 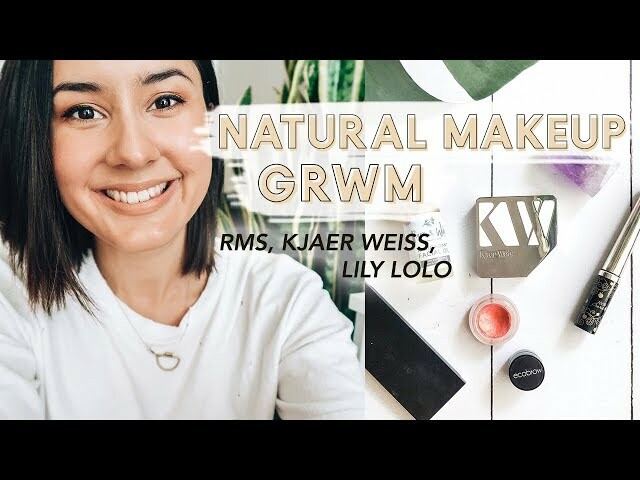 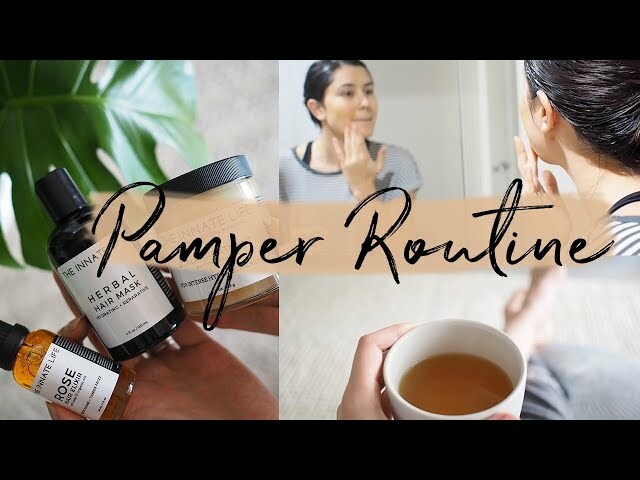 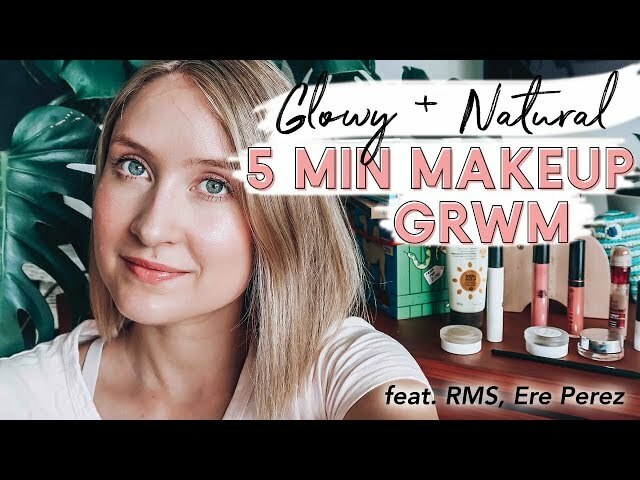 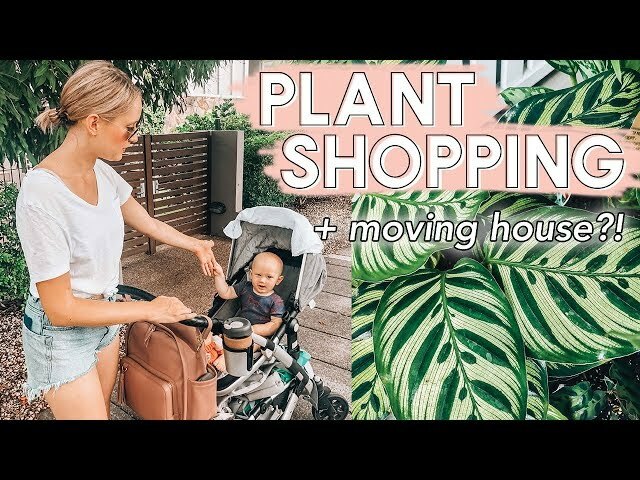 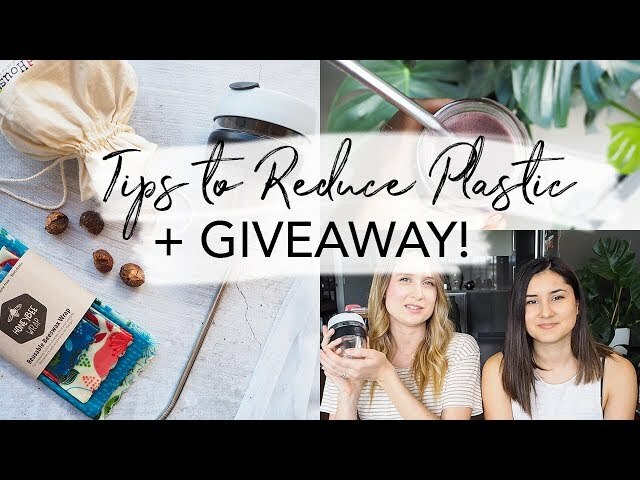 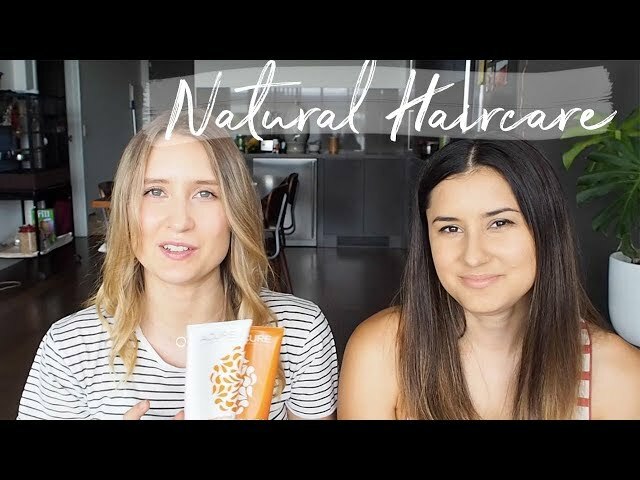 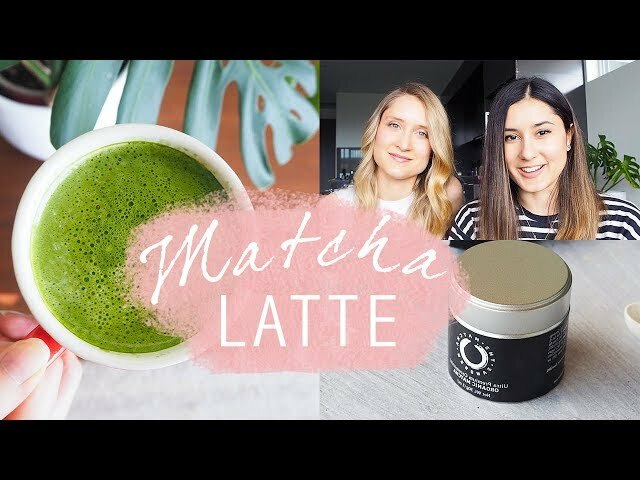 CURRENT FAVOURITES | Natural makeup, ceramics, plants + more!! 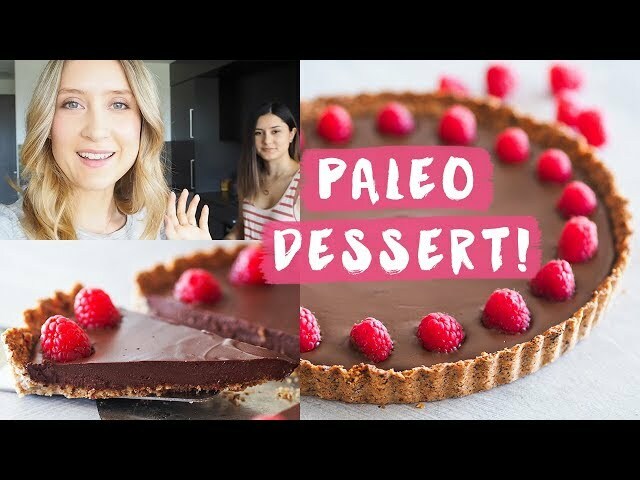 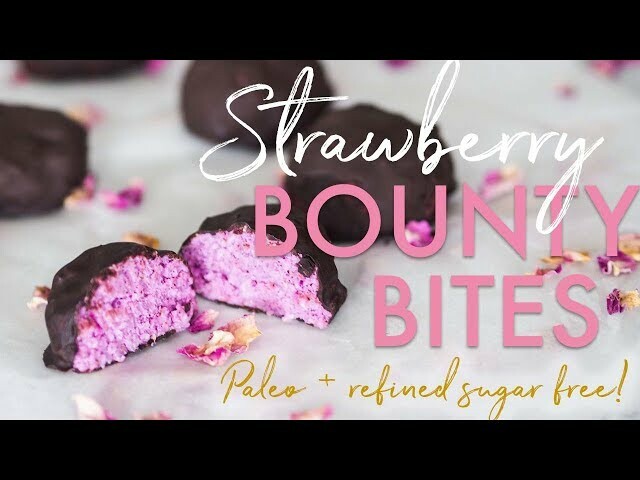 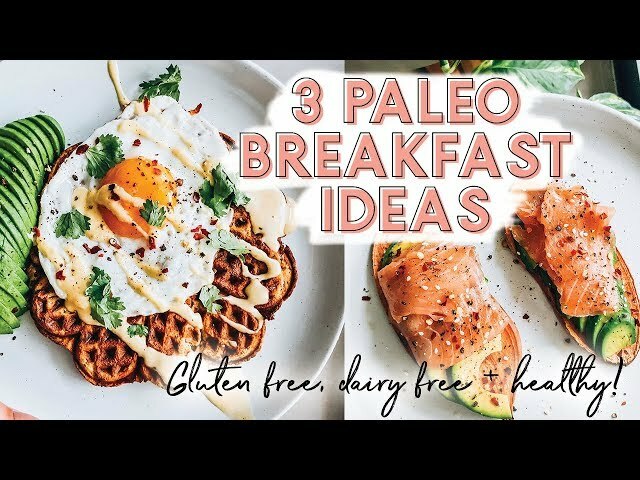 3 PALEO BREAKFAST RECIPES | Gluten free, dairy free + healthy! 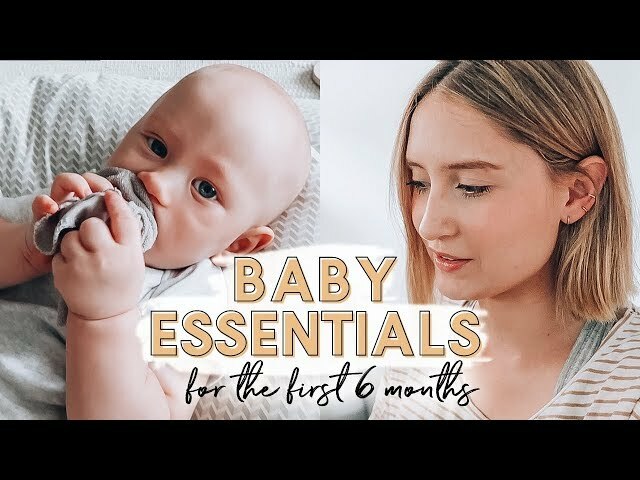 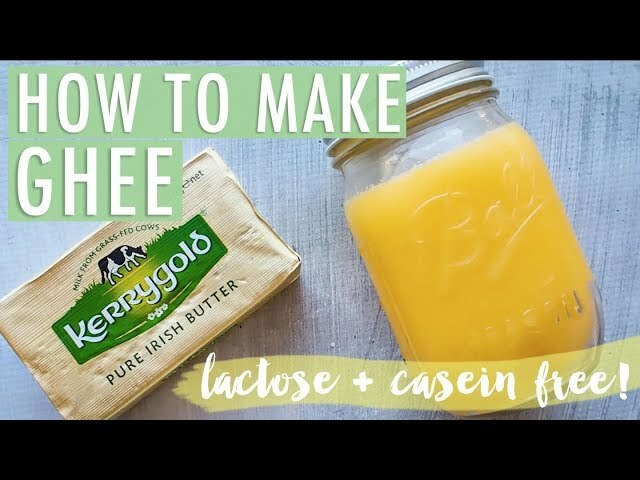 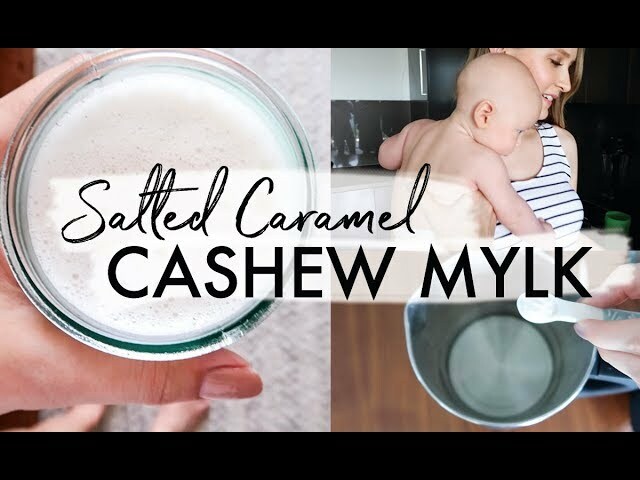 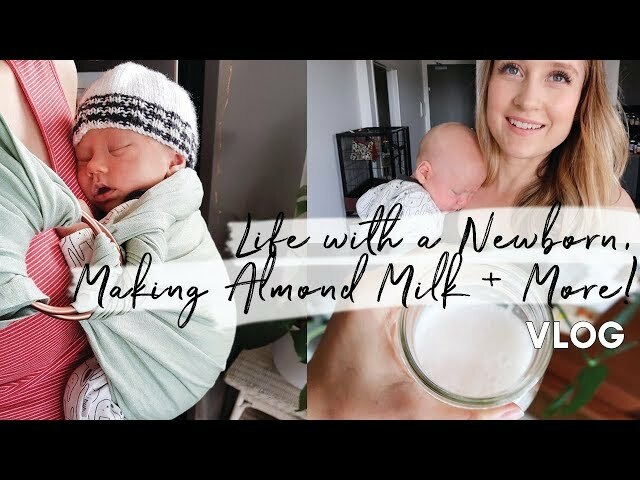 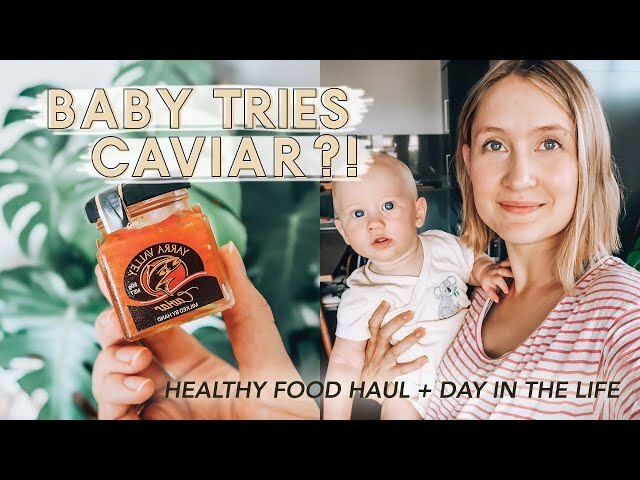 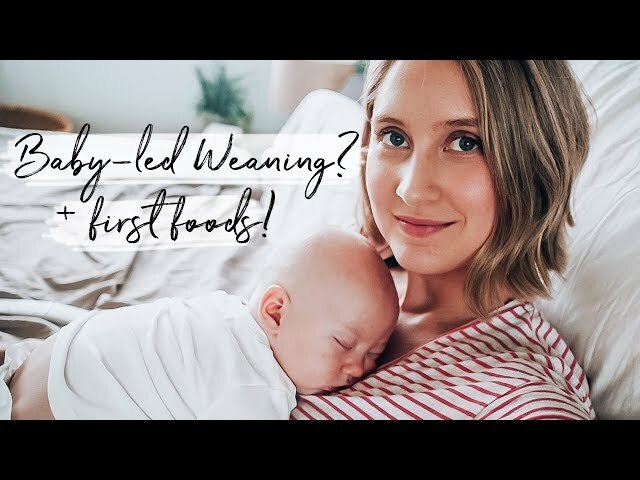 Day in the Life | Baby-Led Weaning, Nourishing Traditions + First Foods! 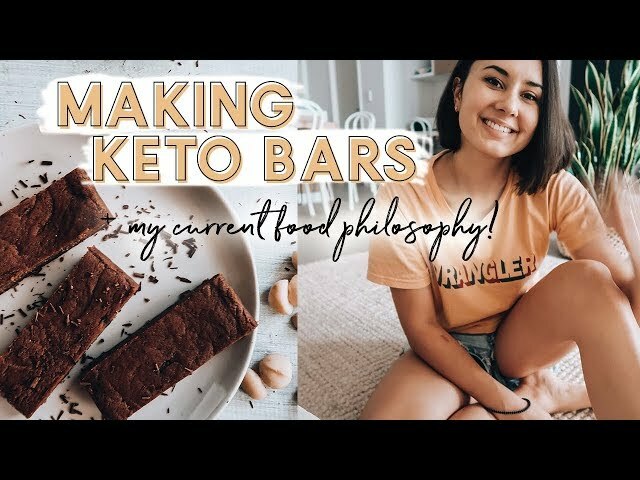 Going Keto?! 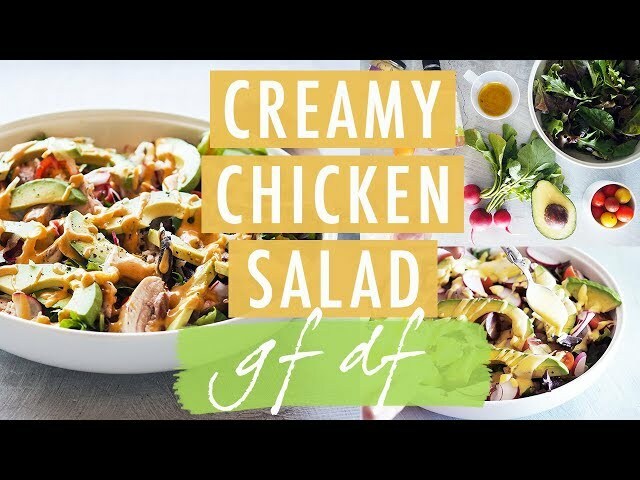 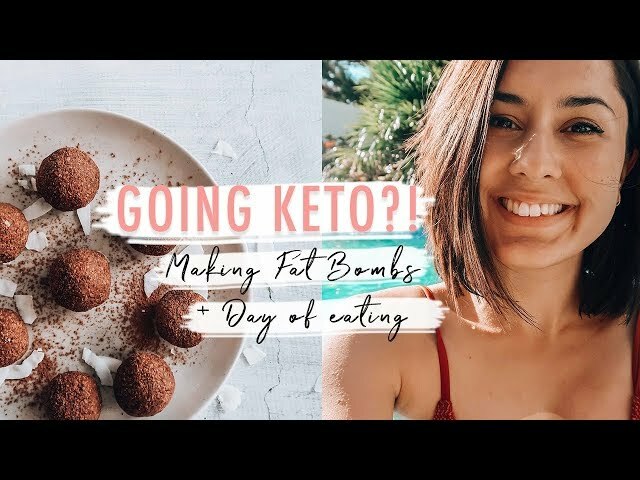 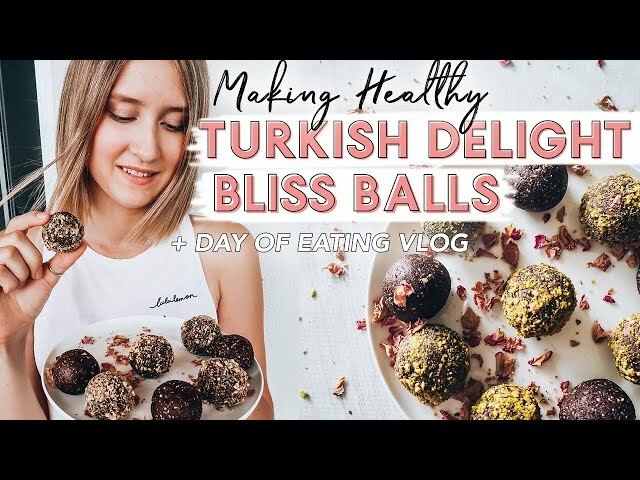 | Fat bomb recipe, day of eating + more! 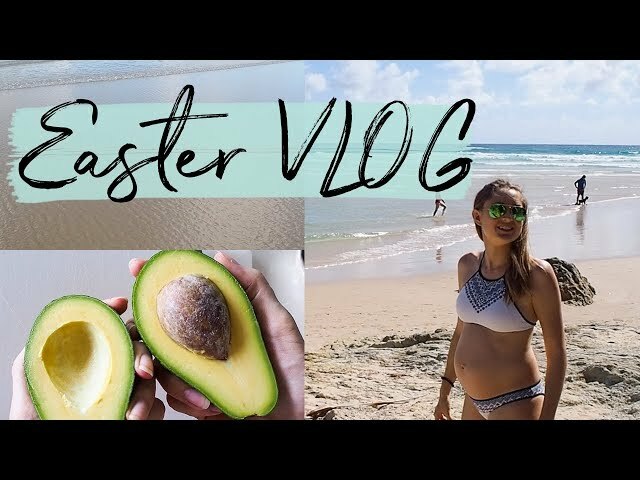 BEACH VLOG | Food, fun + baby's first time at the ocean! 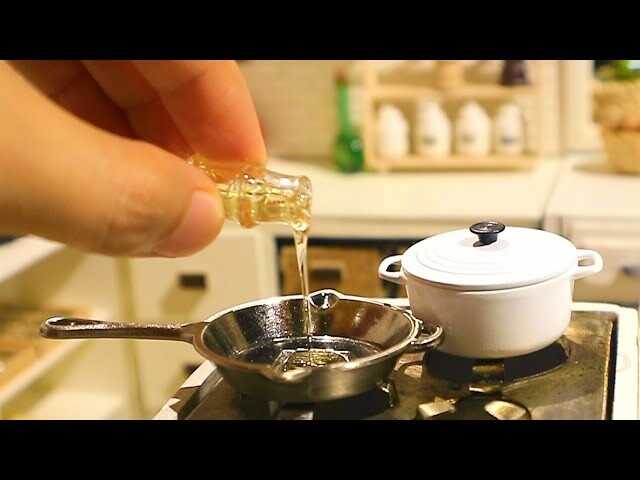 What is Naturopathy? 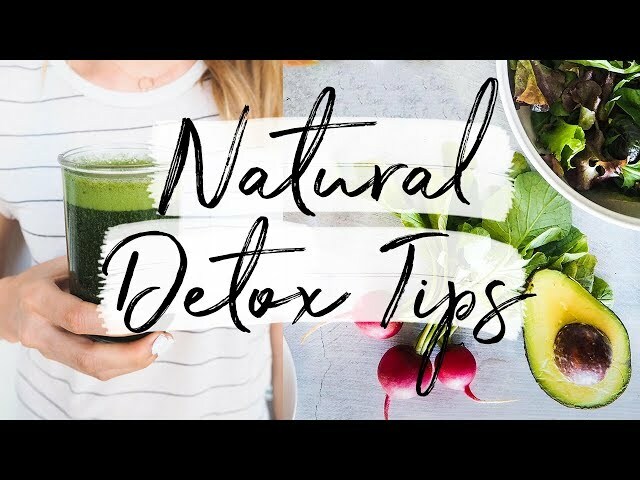 | Natural Medicine Chat + Consults Available! 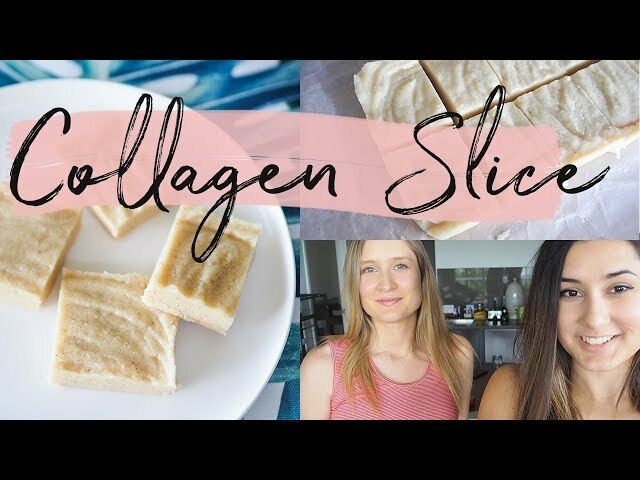 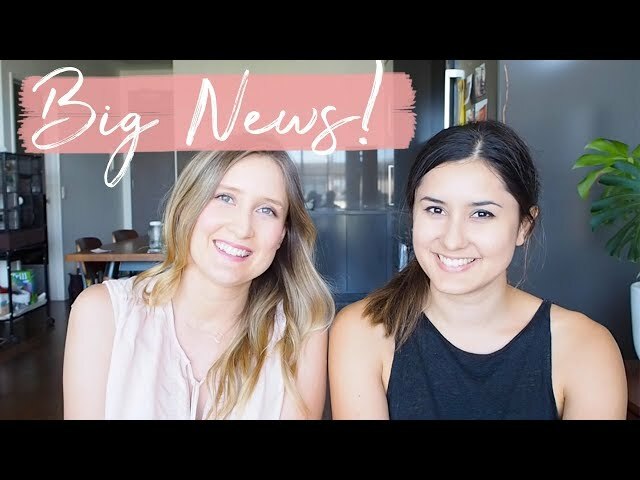 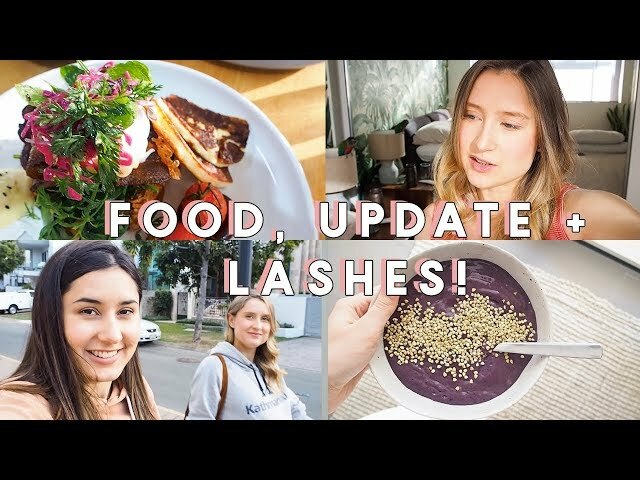 VLOG | Food, Pregnancy Update + Lashes! 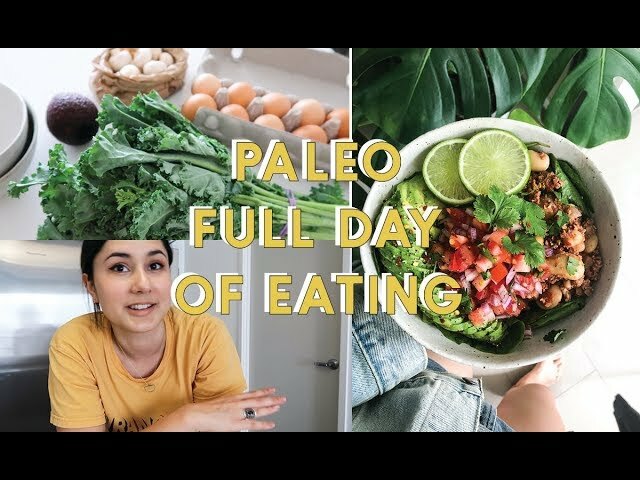 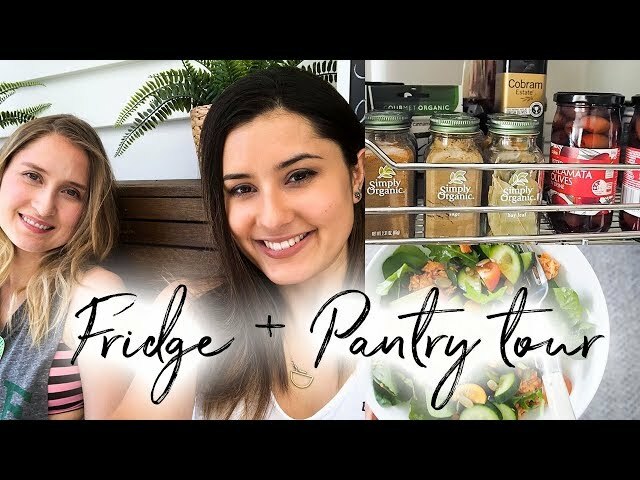 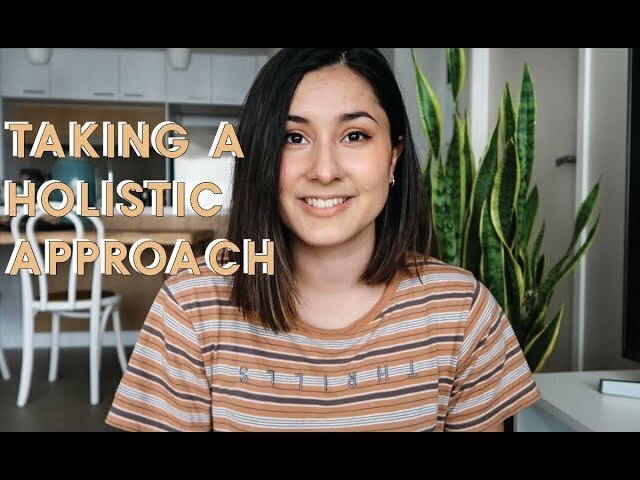 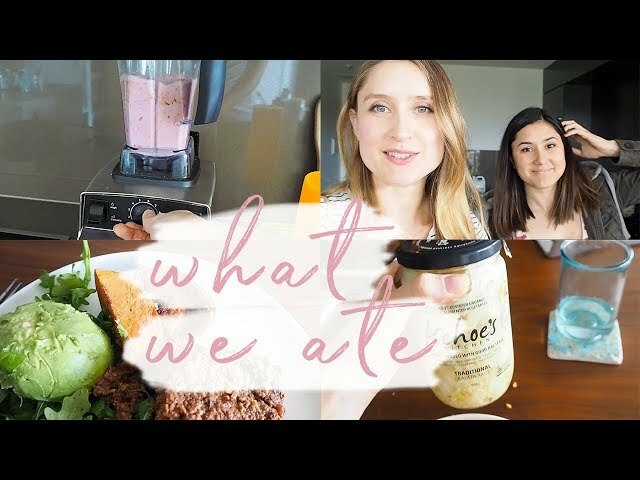 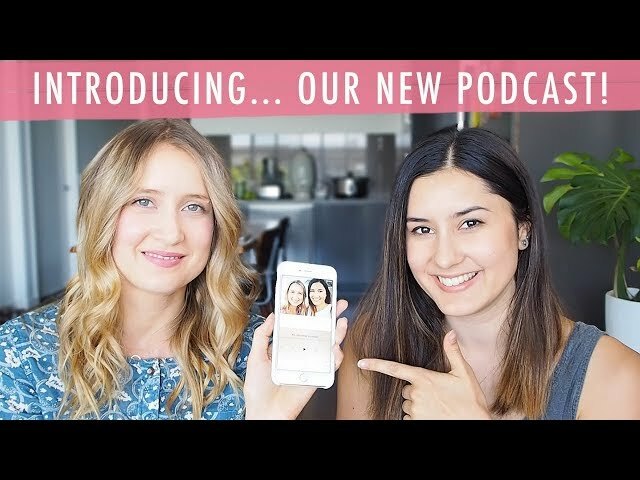 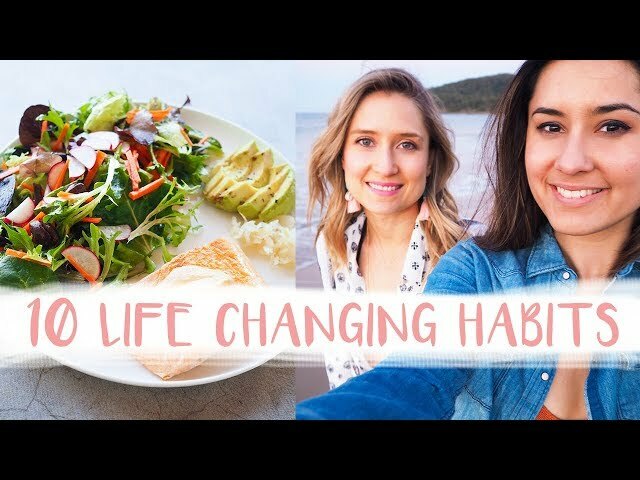 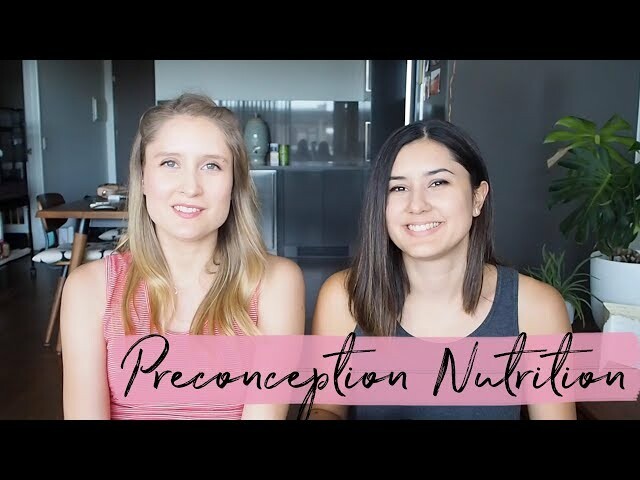 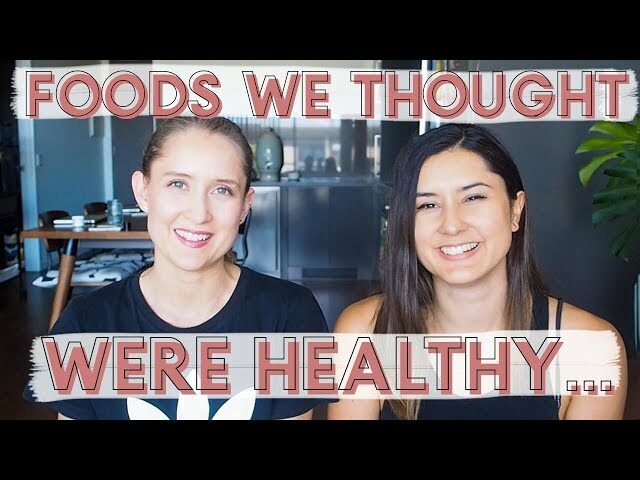 CASUAL What I Eat Vlog | Paleo, pregnancy + Get Glowing Online! 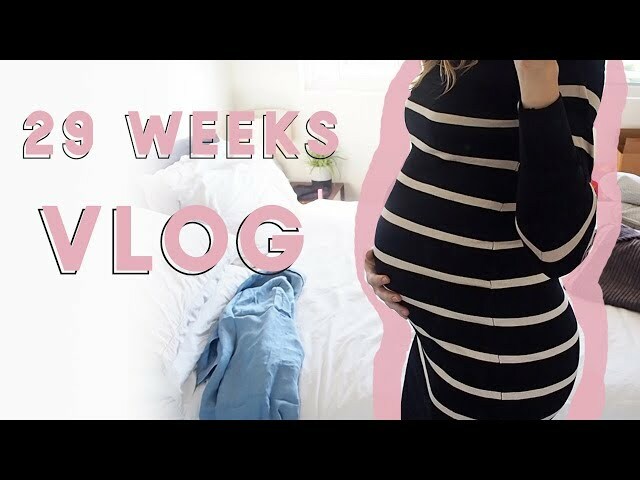 29 Weeks Pregnancy VLOG | Maternity Haul, Cloth Nappies, Nursery Tour! 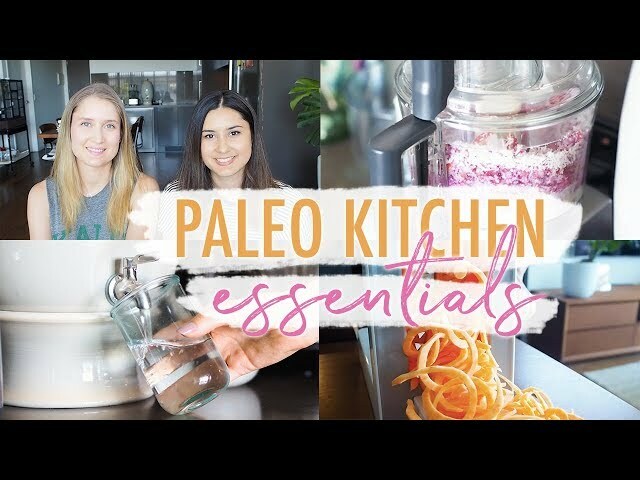 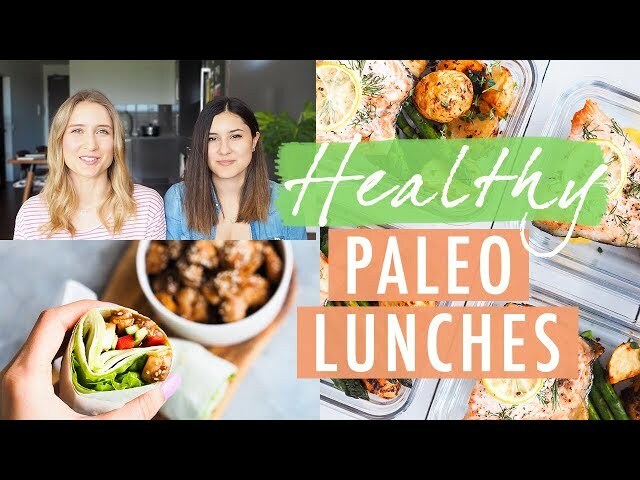 EASY PALEO MEAL PREP | Ebook Release! 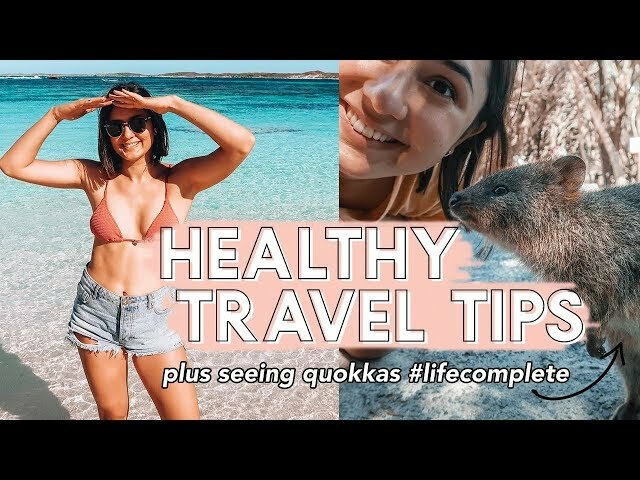 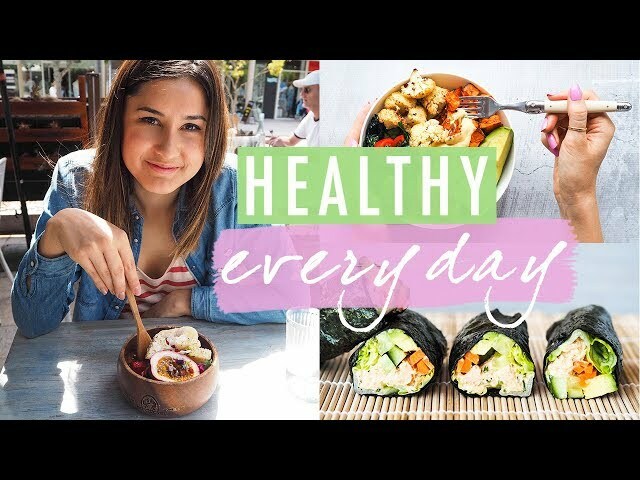 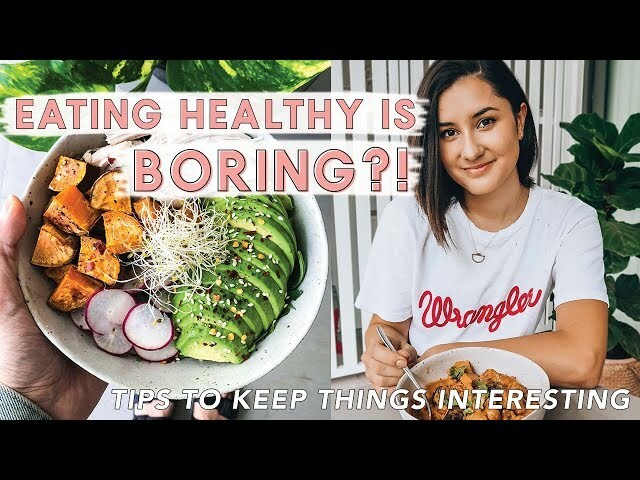 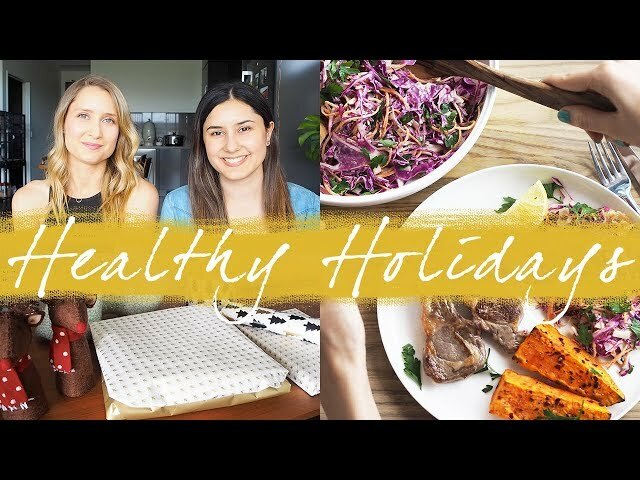 HOW TO EAT HEALTHY ALL WEEK + Balanced Diet Tips!